The potholes that emerged following heavy rainfall in the provincial capital led to protests by travelers as flights going to Cyprus, Milan, Jeddah and Karachi were affected. The second runway of the airport was already closed for repair work. 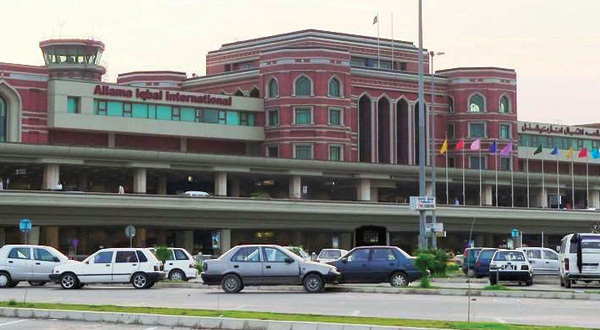 Meanwhile, a flight arriving from Jeddah had to be diverted to the Islamabad International Airport. Following repair work, the runway has since opened. Seven domestic and international flights have departed from the airport. A similar incident had taken place at the airport last week, which had resulted in the main runway’s closure. According to the Civil Aviation Authority (CAA), the runway was immediately closed for repair work after the captain of a Paris-Lahore flight informed the authorities of cracks he saw at the time of landing. Owing to the maintenance, Pakistan International Airlines’ (PIA) flights to Dubai, Oslo, Manchester, New Delhi and Karachi were delayed. Passengers of flights PK-303, PK-751 and PK-203 were shifted to the passengers’ lounge. When contacted, a CAA spokesperson had apologised for the delay and reassured that “flight operations will be resumed as soon as possible”. “Meanwhile, we are taking good care of the passengers,” he had added.